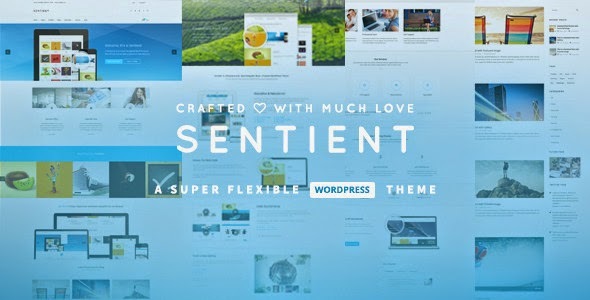 Sentient is an ultimate WordPress theme, that fits for every purpose, in every way. It's responsive, retina ready, clean and made with love. It comes with a lot of packaged plugins that you don't need to pay for, once you have bought the theme, you will get all of these plugins for free, such plugins like: Visual Composer ($25), Layer Slider ($15), Ajax Portfolio ($15) and PSDs ($10) the total revenue is around $70.